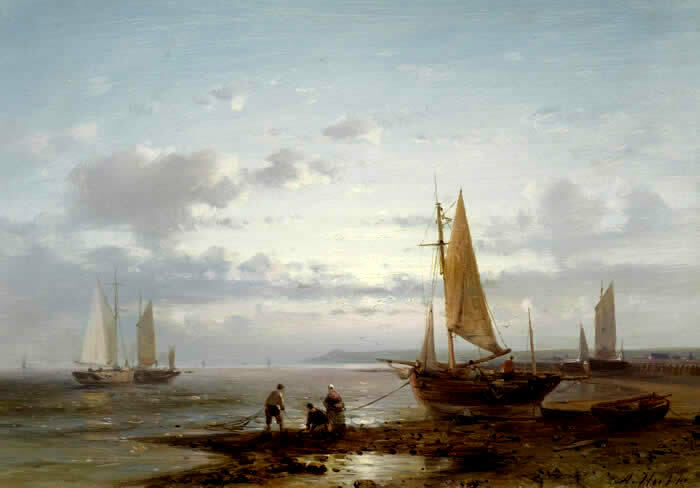 The sea has played a dramatic part in the development of art history, influencing some of its finest artists from as early as the 16th and 17th centuries right up to modern times. Such paintings are as contrasting subjectively as they are in quality and style. 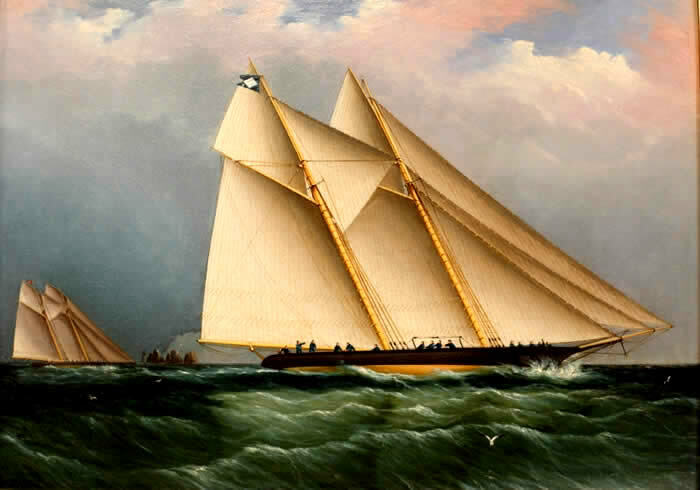 We see images of grandly depicted sea battles to working merchantmen, fine schooners and galleons forging ahead through wild seas, to modern racing yachts. Sadly, many with added names to add value and deceive, or those with simply misplaced attributions. 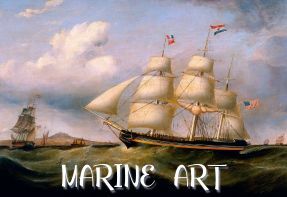 Surprisingly, many artists not necessarily, specialist marine subject painters, have turned to the sea for inspiration for their paintings. Many with very big names indeed. Like the Rembrandt to the right What isn't surprising is that a remarkable number of marine paintings end up with names on them that had nothing to do with their creation what so ever ! John Steven Dews, Robert Dodd, Charles Edward Dixon, Antonio de Simone, William Adolphus Knell, David Brackman, Johann Baptiste Bouttats, Peter Monamy, Francis Swaine, James Webb. 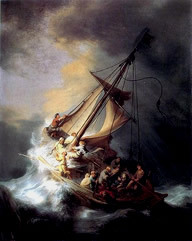 Art authentication is not about guesswork and certainly not about wishful opinion. It is a world where there is little room for conjecture and is all about reality. Most normal human beings are naturally guided here by a dream. A dream that what they have or can possibly buy, may just be something special after all. They are beguiled by that magical rainbow. A genuine hope that what they believe to be true, what they have been told is true, or what they want to believe is true, is actually true! But is it? Do remember, with art authentication, that dream has to be absolutely proven. Just like a case placed before a court of law. In courtroom, any case must be proven and adjudged convincingly, won without a shadow of doubt and proven in many different ways; academically, forensically and in reality. All of this has to be achievable before any work can be pronounced absolutely authentic. Before you get into the procedures minefield which can evolve with art authentication, a field which may be both financially and emotionally taxing, it is more than wise to be realistic about the issue and have an independent 'preliminary assessment' conducted first. A pre authentication assessment, is a professional assessment which is based upon reality. It balances the viability of your work of art and its background and assesses the possibility, based on our past experiences, that the case may be realistically followed through and eventually, possibly be proven. The advice you get will be invaluable and based upon the simple question; Is there any reality in the possibility that the work of art could be right, can we diminish the risks and do we have any serious chance achieving our objective? If a project is literally not achievable and not provable, surely it would be sensible to know that from the start! Such an assessment then allows the client to make a wiser, more considered decision and apply a greater degree of sensibility in taking the leap into a staged, full blown art authentication investigation. CONTACT US for that advice. Freemanart: Expert in the Fine Art of Authentication. 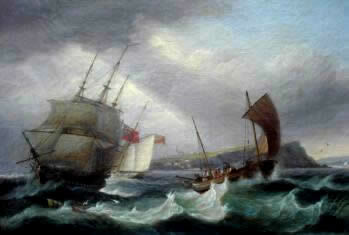 The Freemanart Consultancy specialise in art authentication and have art experts who specialise in Maritime Art. 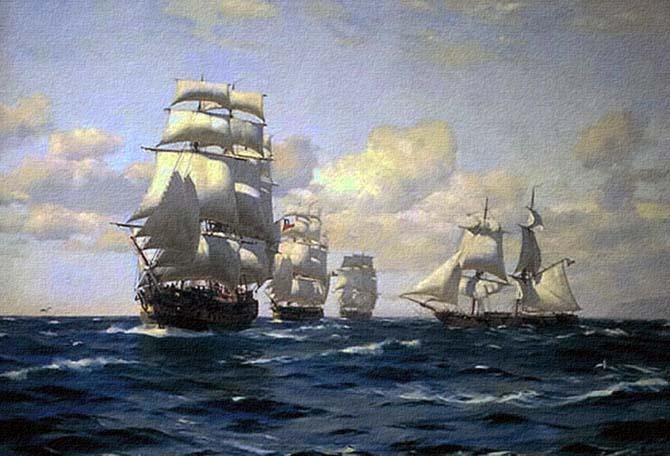 We are specifically here to assist you with both valuations of Maritime art works and Authentication and Attribution issues from our offices, laboratories and bases internationally.